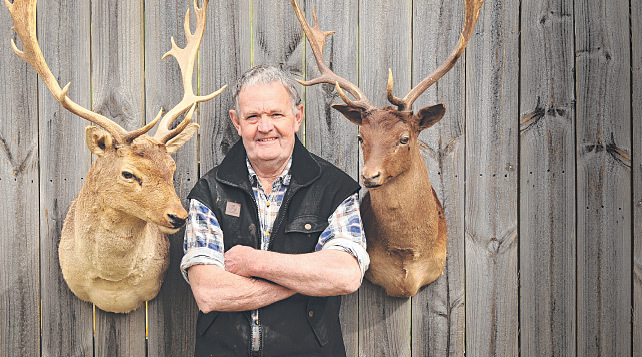 Venison meat suppliers Melbourne Australia - Yarra Valley Game Meats. Ken & Mary Lang are proud farmers and suppliers of Game Meats and other exceptional meats to Melbourne and country Victoria, with Farm Gate sales available by appointment. Yarra Valley Game Meats supply produce derived solely from livestock farmed or wild-harvested throughout Australia. Wild harvest livestock is strictly government controlled. All of our meats comply with handling and hygiene regulations set by the relevant State Authorities and Prime Safe Victoria. Deer meat is very high in protein and low in fat.